The owners of the West Midlands’ last remaining colliery – which could close in 2014 – claim two cable thefts on Birmingham’s railways are putting more jobs at risk. 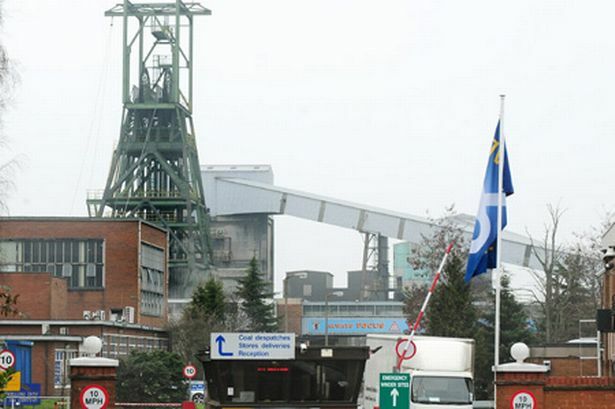 Around 200 workers already face the axe in a bid to help stave off closure of Daw Mill Colliery, near Coventry, after the mine owners UK Coal announced it intended to cut the workforce from 700 to around 500 by September. The latest cutbacks were announced despite the Union of Democratic Mineworkers revealing that Daw Mill miners had met their initial target to double production by the end of April. But UK Coal have since said that the theft of 110 metres of signalling cable caused the delay of 3,000 tonnes of power station coal being delivered, costing the mine more than £150,000 and hampering its recovery. The company added that it is backing Network Rail’s call for reform of the 1964 Scrap Metal Dealers Act which would see tighter regulation of the industry, the introduction of a licensing scheme and increased powers for police and courts. Workers at the colliery were rocked in February when UK Coal revealed the mine would close by 2014 if an emergency rescue plan failed. UDM area secretary Tom Gay said: “The situation now is that the mine is producing coal up to a level of 45,000 tonnes a week. We are up to the projected tonnage and, at that rate, we should be able to extend the life of the face.